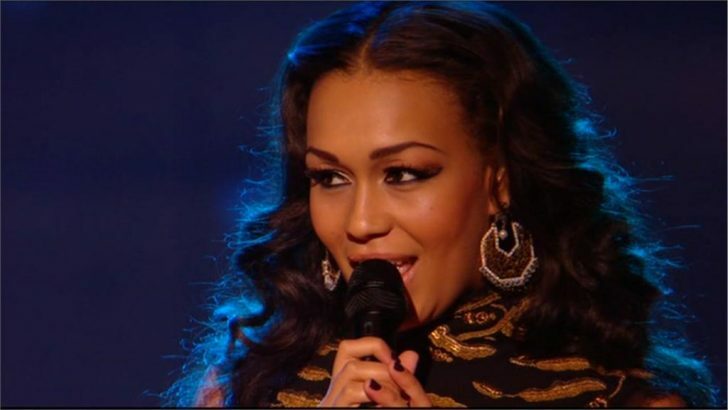 The 25-year-old came second in the 2010 series of the X Factor losing out to Matt Cardle. 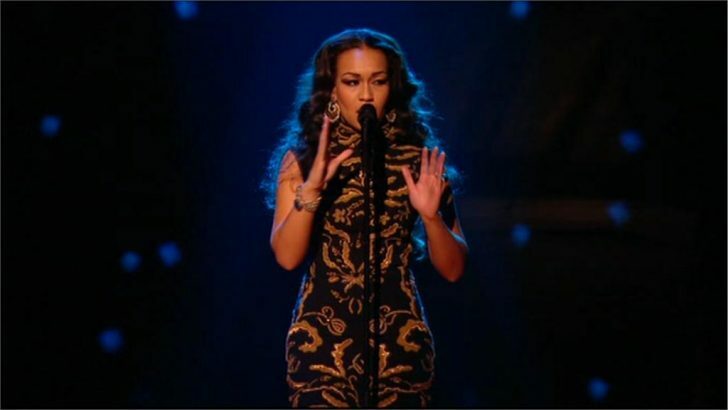 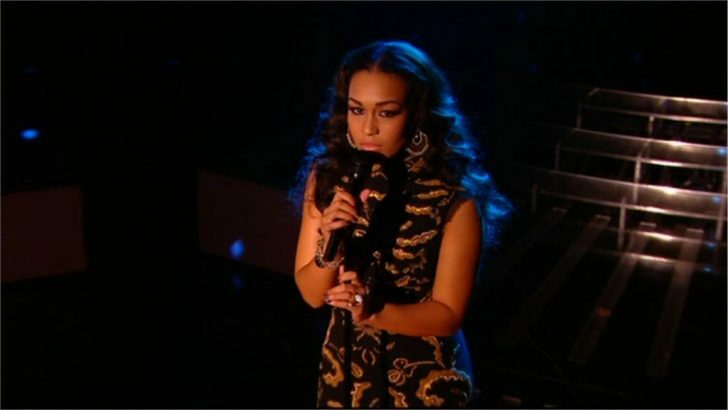 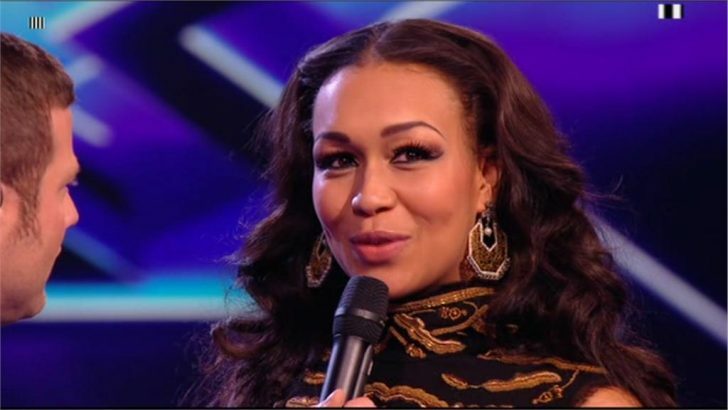 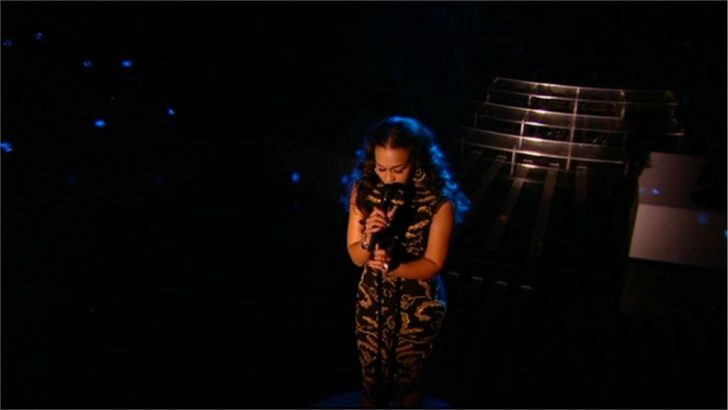 Rebecca was the last of the final four from last year’s show to perform on this year’s X Factor with Matt Cardle, Cher Lloyd and One Direction performing earlier in the series. 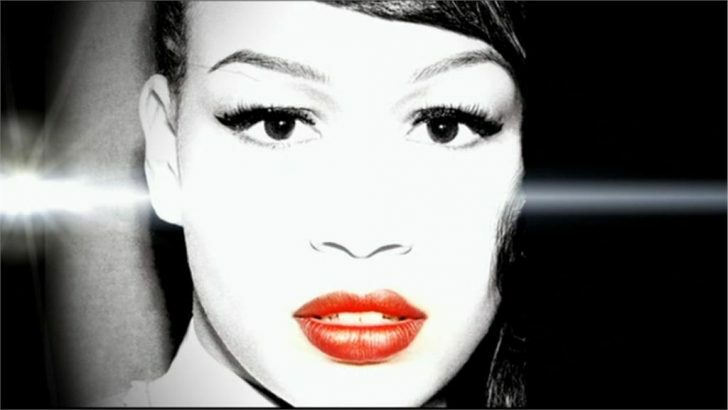 The Liverpudlian’s debut album will be released on 5th December 2011. 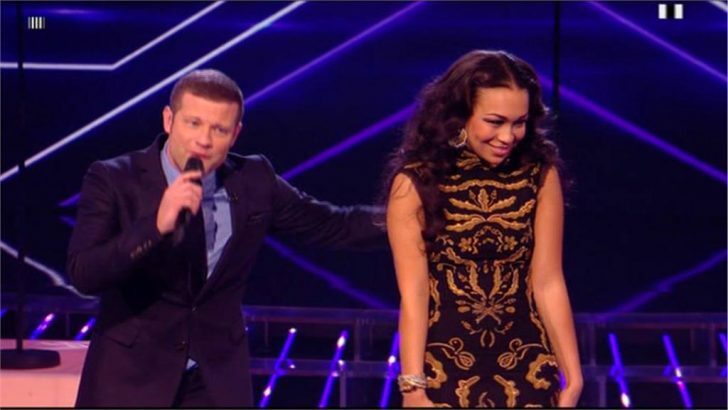 Copyright: Syco, Talkback Thames and ITV.